When Santa Claus lies dead and flattened (as if he'd fallen from his sleigh) in the middle of a mall on Christmas Eve, Homicide Inspector Rebecca Mayfield is on the case. 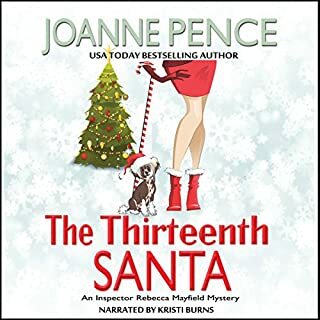 As she attempts to track down a van full of Santas creating havoc throughout San Francisco, a stranger pops up to help her solve the crime... and bring her some much-needed Christmas cheer. When Zoe and Win move into their new home it's meant to be a fresh start. But pushed to the back of a cupboard is a suitcase - inside is a wedding dress, letters and a diary all belonging to a woman called Libby. 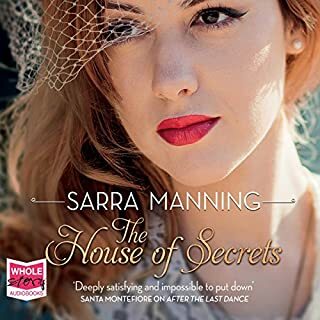 Zoe follows Libby's trail across Europe, but when Libby's story takes a darker turn, Zoe becomes increasingly obsessed with discovering what really happened all those years ago. It's summer in St. Louis and Mercy Watts is on vacation from her parents. The great detective and his nosy wife are on a cruise and Mercy thinks she's off the hook for doing any investigating for them. But when a family friend has a fatal heart attack, Dad has one of his famous feelings and orders Mercy to look into it. Mercy tries not to get sucked in. She really does, but she's her father's daughter. Soon Gavin's death leads to a more grisly one, the death of a bride on her wedding day. Can the two be connected? In the span of one afternoon, Maggie Sampson lost everything-her job, her fiancé and her inheritance. The thing she'll miss most though is her mind. What else could explain her vision of the handsome and enigmatic stranger who retrieved her engagement ring when she hurled the rock into the Atlantic Ocean? Normal people just don't do things like that. Sometimes fantasy is better than reality. First-time mom Kate Connelly is bringing up baby - and bringing down a killer. Kate Connelly may have found the perfect work-from-home Mommy job: private investigator. After all, the hours are flexible, she can bring the baby along on stake-outs, and if you’re going to be up all night anyway, you might as well solve some crimes. 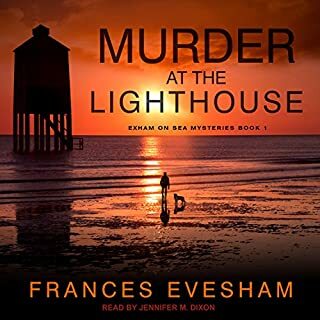 But when a body is pulled from San Francisco Bay that may be her brother-in-law, Kate must crack the case faster than you can say “diaper rash” in order to keep her family together. 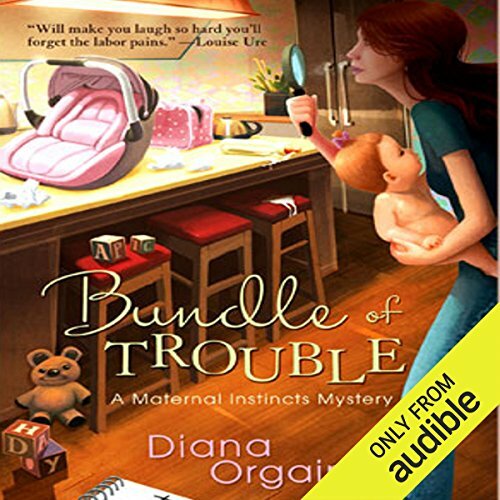 ©2009 Diana Orgain (P)2013 Audible, Inc. The main character was relatable and I liked her. The story wasn't bad but I didn't like the profanity and taking the Lords name in vain. I knew who the murderer was from the 1st meeting but that wasn't a deal breaker. I won't be listening to any more from this author. Because of the language. I like the book but the reader needs to learn to change her voice better so you can tell who is talking. Not Has bad as some readers. The writer did a good job with story line but made the main character sound like a real flake at times. Overall a good read. Hilarious New Mommy Murdee Solver! So many laugh out loud moments! I got all those crazy new mom jokes & couldn't wait for the main character to catch the murderer! Who knew she would go all ninja to protect her baby!?! 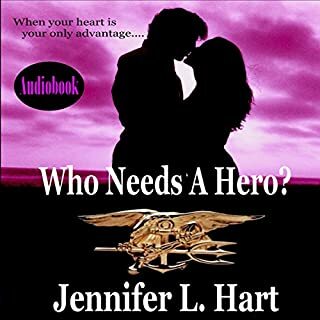 Great Audible story. I'm off to re-listen! This story was a light and an easy listen, but often had too many rhetorical questions. Also, the author sometimes repeated things in a different paragraph or chapter. But, it still was a pretty good whodunnit story that left you guessing. Hmm ... I have mixed feelings about this book, and I am not going to lie, I almost gave up at a few points as it took me some time to get into this story. My biggest complaint with this audiobook was the narration. While it was manageable, I felt that Diana Orgain's voice was quite monotone and there was little to no differentiation between characters; I had to rewind several times as I lost focus due to boredom. As for the main character, I found Kate to be slightly irritating; her constant whining about going back to the office got to be grating. However, as the story progressed, I got to like her more. My favourite character, though, was the PI Galigani; I hope that he and Kate pair off into Private Investigation together in future books. Finally, in terms of the plot, I felt that the actual mystery was reasonably good once I got into it. To be honest, I had no idea who the killer was and his/her reasons until the big reveal. Overall, despite its shortcomings, Bundle of Trouble was a decent enough book; it kept me interested enough to discover the ending. I will likely give book two a read. I liked the book. I wish the narrator had been different. I am looking forward to the next book in the series. 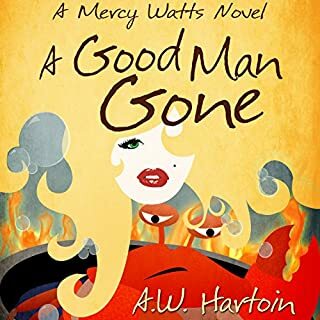 the characters in this book are very much like ones found in an Evanovich book. Fun, full characters. I enjoyed their happiness; I felt their sorrow. Great book! Great characters! I can't wait to listen to another one. 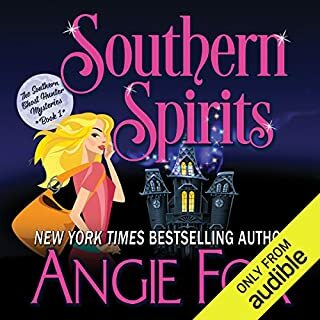 I'd have gotten more enjoyment from this audible book if the narrator had not tried to read it so fast. A bit more Interpretation, a bit less of a rush.